This year the the European Summerschool will be celebrating its 10th anniversary. The registration and abstract submission are already open. 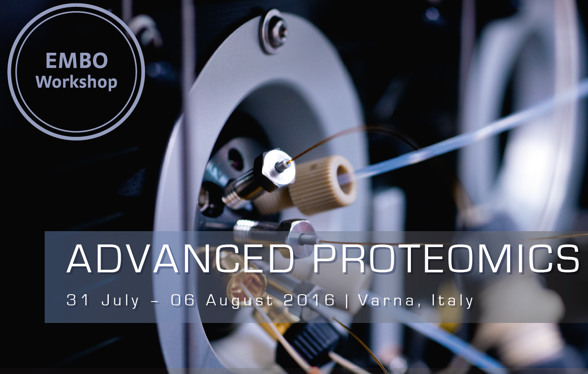 All information and a preliminary list of speakers will be online soon on http://events.embo.org/16-proteomics/. The registration deadline will be May, 15th 2016.